Provision the nest with pollen and nectar. Some species are cleptoparasites laying their egg on the pollen stores collected by other megachilid bees. Eardley, C & Urban, R. 2010. 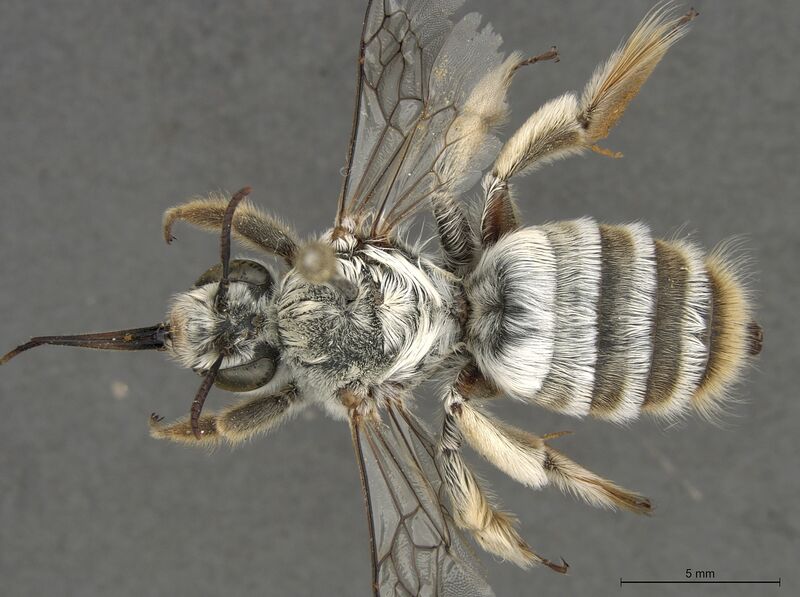 Catalogue of Afrotropical bees (Hymenoptera: Apoidea: Apiformes). Zootaxa 2455: 1-548. Eardley, C, Finnamore, A.T. & Michener, C.D. 1993. Superfamily Apoidea (pp. 279-357). In GOULET, H. & HUBER, J. (eds). Hymenoptera of the World: an identification guide to families. Research Branch, Agriculture Canada, Ottawa, Canada, 668 pp. Eardley C.,Kuhlmann M., Pauly A. 2010. 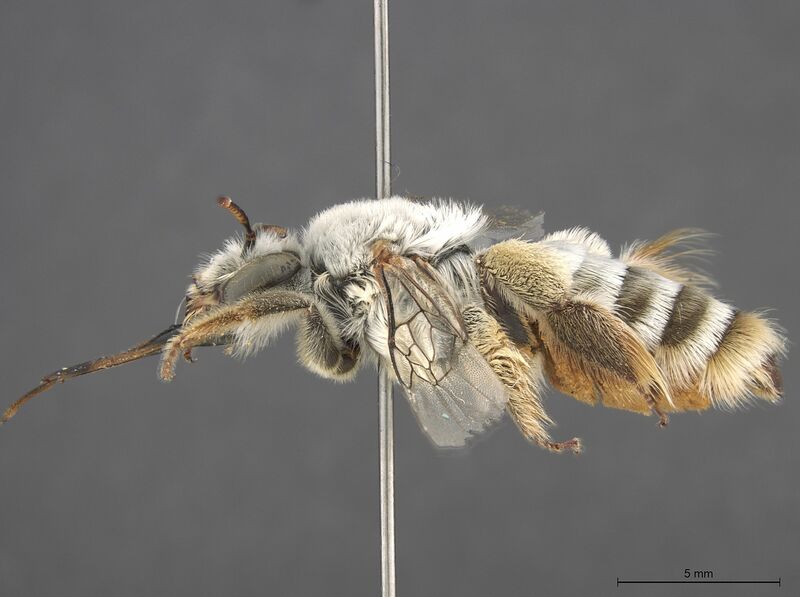 The Bee Genera and Subgenera of sub-Saharan Africa. Abc Taxa vol 7: i-vi, 138 pp. Michener, C.D. 2000. The Bees of the World. Johns Hopkins University Press. 953 pp.